Rock and roll all night and party everyday with this KISS Hotter Than Hell Rock Iconz Statues! This KISS Hotter Than Hell Rock Iconz Statues are created using a team of highly skilled artists to sculpt a remarkable likeness of the original members of KISS. This limited edition statue of 3,000 pieces is cast in a polyresin and hand-painted in fine detail. The KISS Hotter Than Hell Rock Iconz statues are hand numbered and a certificate of authenticity is printed on the base of the statue. Coming in September 2017. Pre-Order now and we'll deliver in September 2017 (estimated date / subject to change). 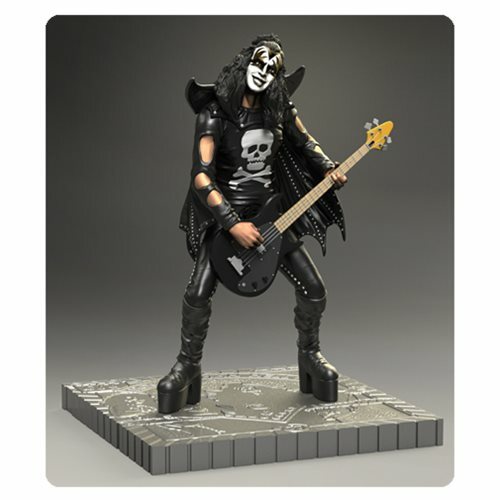 Order KISS Hotter Than Hell Gene Simmons Rock Iconz Statue from Entertainment Earth! 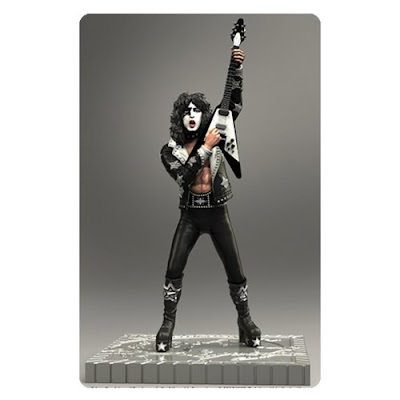 Order KISS Hotter Than Hell Paul Stanley Rock Iconz Statue from Entertainment Earth! 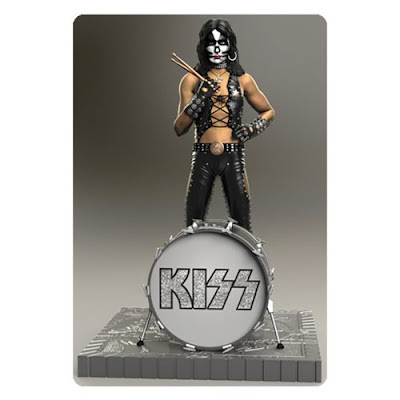 Order KISS Hotter Than Hell Peter Criss Rock Iconz Statue from Entertainment Earth! 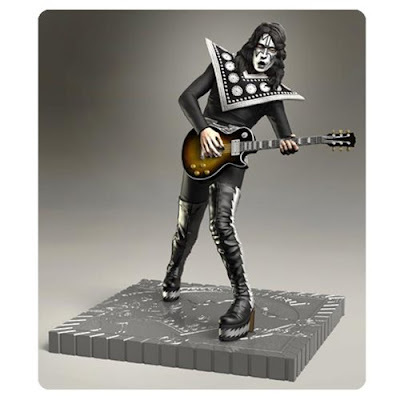 Order KISS Hotter Than Hell Ace Frehley Rock Iconz Statue from Entertainment Earth!